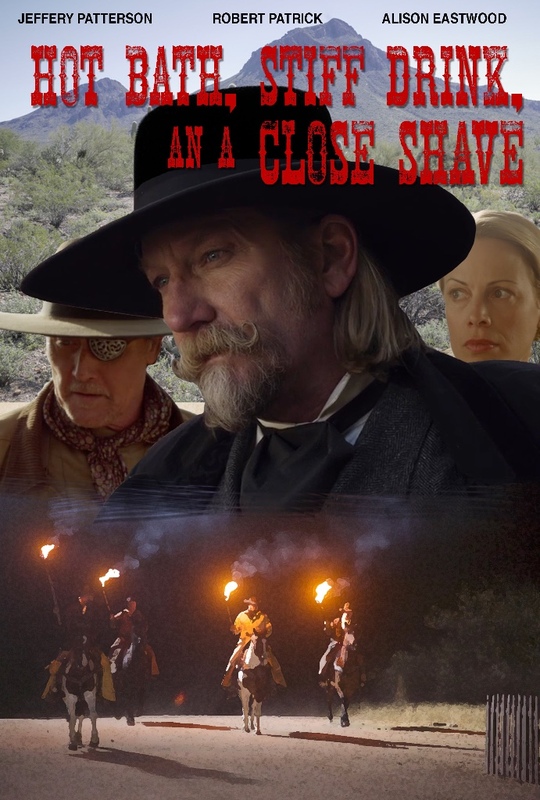 Congrats to Jeffrey Patterson and cast and crew from Luck Films. Thank you for giving Kerry Wallum the opportunity to participate in your project. Both Hot Bath, Stiff Drink, an’ a Close Shave & Another Day in Paradise will be at the International Family Festival on Thursday, October 20th, starting at 6pm at the historic Raleigh Studios here in Hollywood, CA.